What Do You Know About Termites? Termites are a common concern for homeowners thanks to the large amount of damage they can do to your home. If you’ve never had to get in touch with a NJ termite exterminator before, don’t assume that you’ll never have to. These pests can invade homes and stay hidden for many years without showing any obvious signs of damage. Learning more about these pests is important in order to make sure you know what to watch for. Detecting these pests within your own home can be very hard to do. Termites tend to stay well-hidden in walls while they eat away at wooden structures and build their colonies. There are a few signs that can indicate a termite infestation in your home, though. These include seeing swarmers, which are winged termites that come out in spring and shed their wings. You might actually notice their wings in areas near your windows. Another sign is finding damaged wood in your home without any obvious causes, such as a leak. Termites are a challenge to completely get rid of when they invade your home. Having pest control experts handle these infestations can provide you with peace of mind that these pests are no longer in your home. When you need a NJ termite exterminator, count on Allison Pest Control for help. We can eliminate these pests and save your home from extensive damage. Can I Treat My NJ Termites with Do-It-Yourself Baits? When you have termites in your home, should you call a NJ termite specialist or take care of it on your own? While you might think that using do-it-yourself baits is the way to go in order to save money, it can end up costing you more. 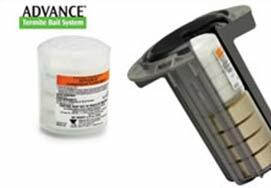 Termite baits sold in stores offer a way for homeowners to deal with termites at a low upfront cost. However, this low cost can turn into a much bigger one over time. Many do-it-yourself termite baits use cardboard and other materials that falls apart easily and doesn’t last long. This means that you’ll find yourself having to replace these baits every few months in order for them to work effectively. Keep in mind that if these baits don’t end up working at all, you won’t get your money back for them either. 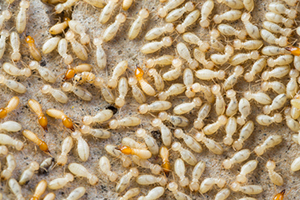 When you hire termite control experts, you’ll be paying more up front, but you’ll save money in the long run. Professionals ensure that your termite infestation is thoroughly dealt with, which helps lower the risk of severe damage to your home. You can also count on getting a money back guarantee if you’re not satisfied. Leave it to the professionals to get the job done. Contact Allison Pest Control today, so you can have a NJ termite specialist take care of your termite problem. 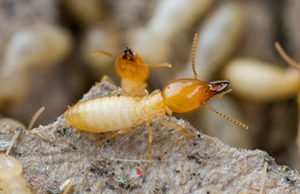 Termite awareness week is upon us, and one of the biggest things to know is that these pests cause upwards of 5 billion dollars in damage each year. Once they get established, you’ll almost certainly need professional NJ termite extermination to get rid of them. 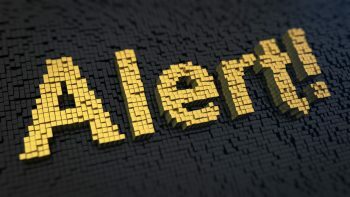 You’ve got to know what to look for before you can do anything about it, so here are a few things to keep a watchful eye on. 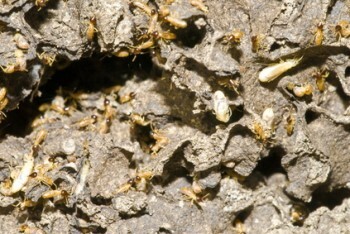 Swarmers — Termites mate in the spring, generally after the last frost. When they mate, both males and females come out of their nests and come together in flight. If you see a swarm, chances are the termites nest is close. Discarded Wings — After swarming, termites will discard their wings and begin to burrow into woodwork. Look for these discarded wings around wooden windowsills, log piles, wooded house or home foundations, or around any structure made of wood that can be readily accessed by a termite. Mud Tunnels — Many times termites gain access to wooden structures by building mud tunnels. If you see these tunnels going up the side of your house or home, that is a sure sign that termites have gained entry. These are the most common signs of a termite infestation, so if you find any of these signs, NJ termite extermination should be the next action you take. 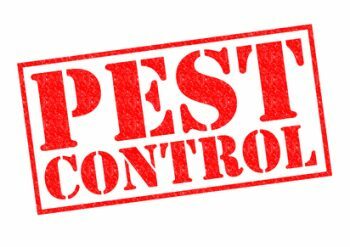 For more information, questions, or advice, please contact Allison Pest Control.